If you are holding a Google Nexus device and wish to play iTunes m4p music on Google Nexus, the most efficient way is to convert iTunes music to Google Nexus compatible format, specifically speaking, that is to convert iTunes m4p to mp3 for enjoying iTunes music on Google Nexus. Here are two methods to show you how to convert iTunes DRM music to play on Google Nexus. To make it easy to understand, Google Nexus is a line of consumer electronic devices that run the Android operating system and devices in the Nexus line are considered Google’s flagship Android products. As a giant in Android market, Google Nexus series devices take a significant share and have proactively sought partnership with original equipment manufacturers (OEMs) and made their devices together with Huawei, LG, and HTC etc. Due to the battle between iOS and Android years long, there are still pending conflicts against the applications and compatibility of these two camps. Therefore, Google Nexus, a leading part in Android camp, has no way to directly make use of Apple apps or media contents on its iTunes. As such, users who hope to enjoy iTunes music on Google Nexus have to seek help from iTunes music to Google Nexus converters. Specifically, it is to remove DRM from iTunes m4p music, convert iTunes DRM-free music to Google Nexus compatible format mp3, and finally sync the iTunes music to Google Nexus. 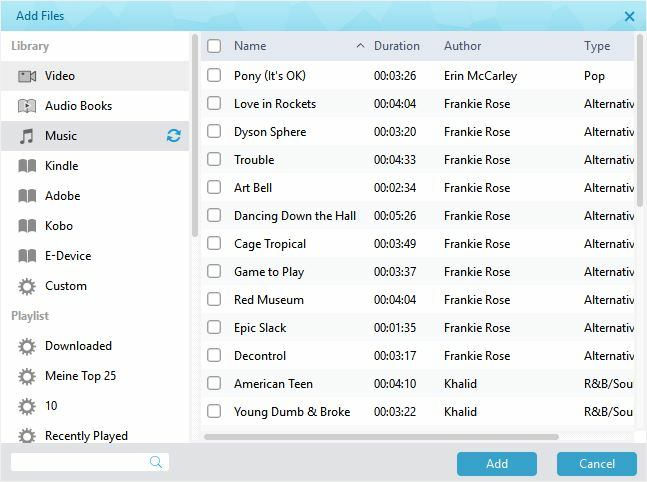 The best and most cost-effective program is Leawo TunesCopy Ultimate, which can be used to remove DRM from iTunes videos, music, and audiobook within a few clicks. This program is specialized in providing a one-stop solution to users for resolving DRM issues such as convert DRM-ed videos, music, or audiobooks to mp4 or mp3 respectively so that DRM-free files can be smoothly and freely streamed on other systems or devices. The best part about this program is that it maintains the file quality exactly the same as the original file, that is to say, when you play iTunes media contents on non-Apple systems or devices, you are still able to enjoy them losslessly after using Leawo TunesCopy Ultimate to remove DRM from iTunes audiobook, music and video.. This program offers multilingual user interfaces for users from different language background. Backed by 50X conversion speed, this program ranks top within the category and is strongly recommended. Fisrt you need to simply download and install the program on computer. There are Win and Mac version for you. You can choose Win or Mac as according to personal situation. Here we take Leawo TunesCopy Ultimate as example to show detailed guide on how to convert iTunes m4p music to Google Nexus. Note: To authorize the computer by signing in with your Apple ID is necessary for you in order to play the M4P music file purchased or rent. And iTunes will not be workable during the iTunes DRM removal process. Step 1: Add source iTunes music to the program. Click “Add Files” to import the source iTunes music to the program. Batch importing is recommended. Step 2. Edit the file parameters. Click the editing icon next to the file and set parameters such as channel, sampling rate, bit rate for the output file. Step 3. Set an output file directory. At the lower left bottom area, set a directory to save the output file after DRM removal. Step 4. 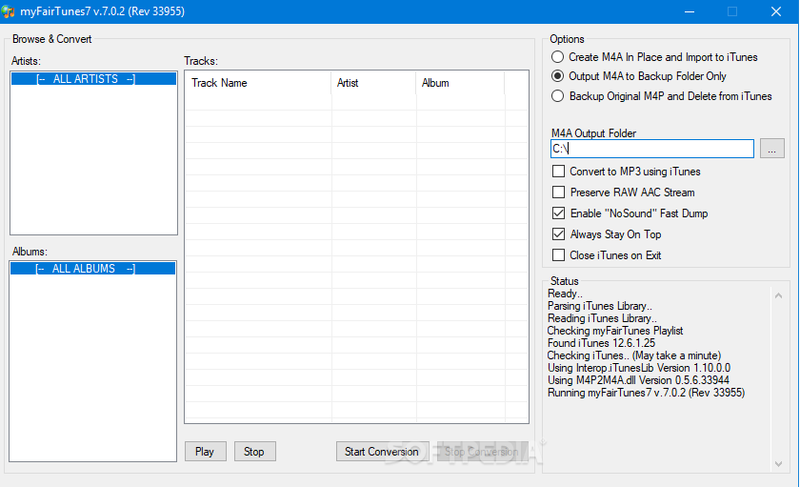 Remove DRM and convert DRM-free iTunes m4p music to mp3. 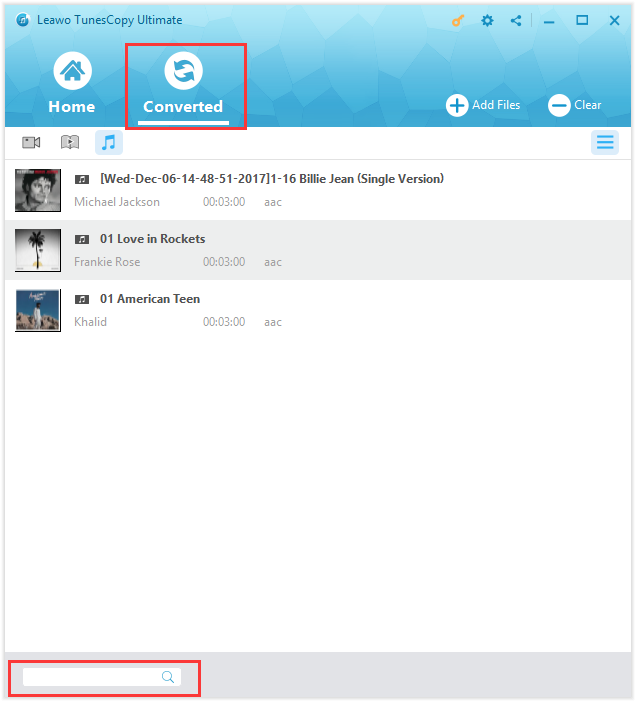 Click the “Convert” button to remove DRM from iTunes music and convert DRM-free music to mp3 instantly. The green progress indicates the real-time process. Step 5: Check the converted files. Click the “Converted” tab to check for the files that have been successfully converted. You can transfer these DRM-free mp3 files to your Google Nexus here. Apart from the strong player-Leawo TunesCopy Ultimate, myFairTunes is also worth your try. Though it is kind of old-fashion and has already ceased to update anymore, it used to be a free DRM removal program, working to facilitate users to free iTunes music from FairPlay DRM protection. We can have a look at the guide below to know better how it works to play iTunes m4p music to Google Nexus. Step 2: On the left area, select your to-be-converted files. 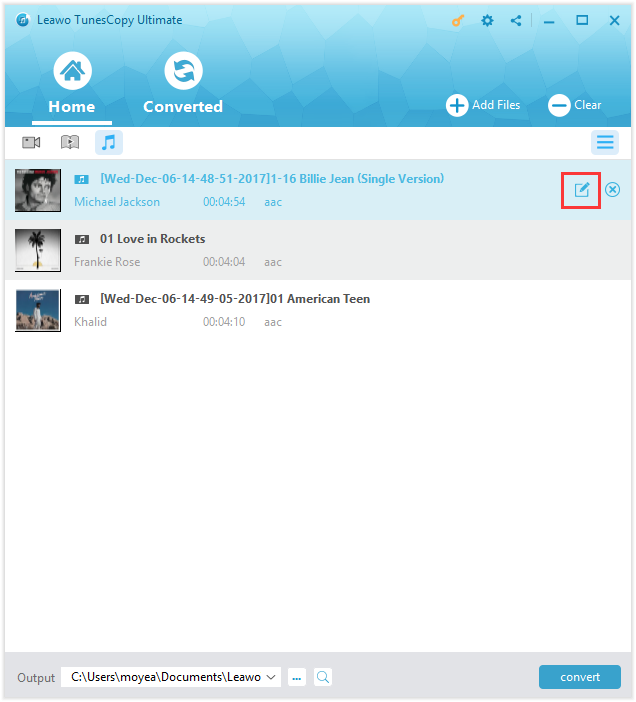 Step 3: On the right area, you can choose to backup m4p files in the “Options” area, and select convert to mp3. The status area will tell you the real-time status of the process. After it is done, you are able to directly transfer the iTunes music to Google Nexus and enjoy iTunes music on Google Nexus. After the above introduction of both Leawo TunesCopy Ultimate and myFairTunes, you may have a general idea about their strength and weakness. With regards to remove DRM from iTunes m4p music, the below chart is given to consolidate all the strength and weakness points and let you understand both programs better. Now you see Leawo TunesCopy Ultimate is far more professional and cost-effective than myFairTunes in terms of quality reservation, conversion speed, optional parameter settings, and overall performance. Give it a shot right now!